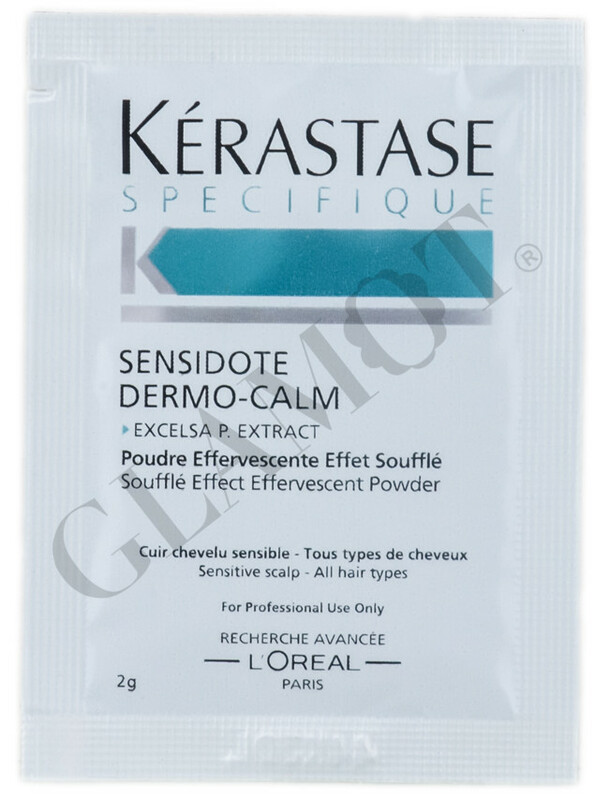 Powder for soothing sensitive skin. ▪ Quickly and long soothes irritated skin. 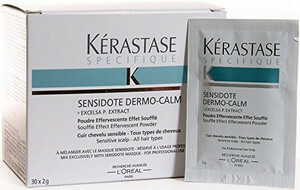 Spoon masks Sensidote Dermo-Calm (about 15 ml) in a bowl. 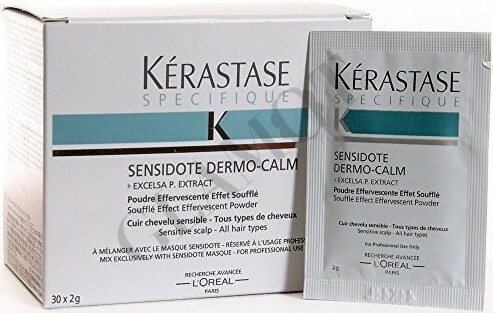 Add one bag Sensidote Dermo-Calm Powder and mix. Then apply to damaged scalp, massage and leave. Rinse thoroughly.